Dodge 2012 Charger SE Different Trim Levels Overview - Drive Dodge - Drive Sport! 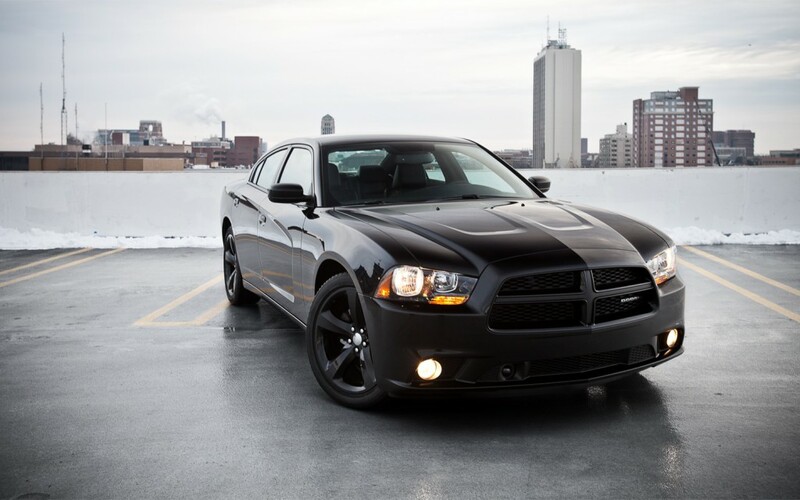 Dodge 2012 model of Charger SE is available in three different trim levels which are the base model of SE sedan, the second is SXT Sedan trim level and the most exclusive and already vastly known one – the SRT8 Super Bee. It is quite useful to look at the comparison of those trims in order to understand the differences in the offers and why the price range changes that much as we advance. The standard engine type of the first trim is the same as of the second trim –the 3.6-Liter one with V-6 and offering around 292 of horse power. While the Super Bee is equipped in its very core with the far more advanced 6.4-Liter V8 engine which provides 470 of horse power in return. At the same time the torque level is also fairly different – the first two trims can give you 260 at 4800 RPM. The Super Bee in turn gives the 470 of torque at 4300 RPM. The first two trims also have four valves, while the Super Bee has two. From the other differences that you can feel in those trim levels is the fuel economy: SE Sedan gives the 18 in city and 27 on highway; SXT Sedan – 19 in city and 31 in highway, while Super Bee consumes 14 while riding in the city and 23 during the ride on the highway.